Virtual City Casino Flash & Mobile doesn't serve players from the United States! 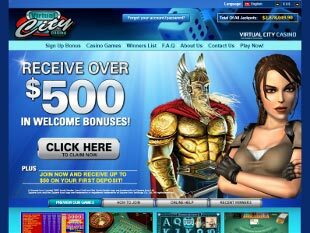 Well, as soon as you enter Virtual City Casino flash, you see that it differs from the most modern online portals. Its design is pretty plain and there is nothing eye-catching and up-to-date. Yet, do not judge a book by its cover, you still haven’t read the whole story. 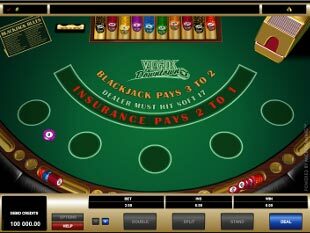 From the very beginning, this site is powered by Microgaming. 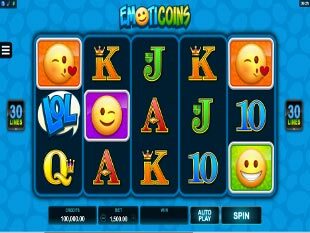 Another point is the eCOGRA sign, which also reveals the payout percentage of all games and each kind separately. By the way, this is a rare thing recently, cause most casinos are based on several providers and do not provide any payout. In order to relish all the amusements, you have several ways. 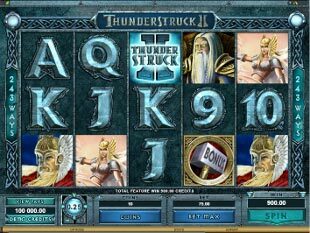 As every traditional virtual gaming house, this one also offers you to install its software. For a faster process, you can launch the flash version and stay on the site. Otherwise, mobile online format is also available. However, this time, you are taken to another site thru your smartphone/tablet. 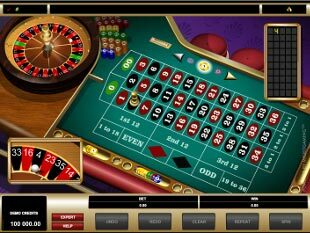 Understanding the principles of online gambling makes it clear, your first step is to create an account at the casino. When passing the registration process, be very attentive and provide only valid information about yourself. That is how you are going to become a real money player of the playhouse. Are you already eager to trigger the biggest bonus? First, let us find out the guideline of activation. 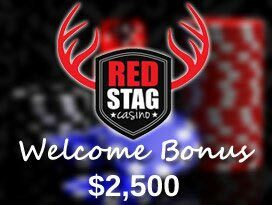 To claim 100% up to $50 First Deposit Bonus, you are to download the casino software to your desktop, install it and form a real profile. Then, you should visit the Cashier and transfer your initial investment. The minimum sum, which should be transacted is $10. You can make an input of a higher amount, this is your choice. In fact, you will get more at that rate. So, as a result, you trigger 100% up to $50 match offer, which is valid for the 1st payment. 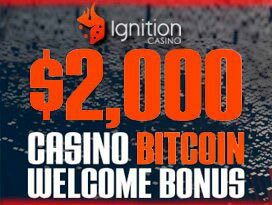 Though, this is not over, cause there are also bonuses awarded for the following 4 individual deposits. 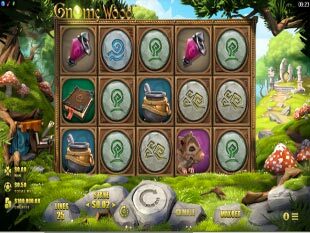 This Microgaming gaming house suggests 550+ various games, which are to help you cover the wagering requirements. You haven’t forgotten about this point, have you? Taking the first bonus, you should cover it 60 times, while the other 4 match promotions are a subject to 30x play-through conditions. Another tip from us! 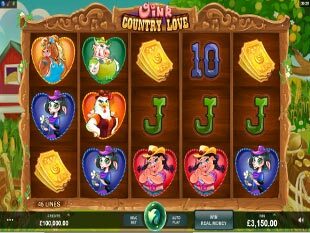 Please, select such games, which count 100% towards the wagering contribution. Just imagine, once you get $50 bonus and roll over it 60 times, your balance should be $3,000. And you will reach the result faster with amusements that cover the whole term. Anyway, this is your choice to make. Do not be too trustful and recheck everything connected with your funds. This point is one of the most significant ones, because you use a virtual service to make deposits or withdrawals. That is why, before selecting any banking method, find out its range of currencies, possible fees, time frames, availability to make inputs and outcomes, etc. 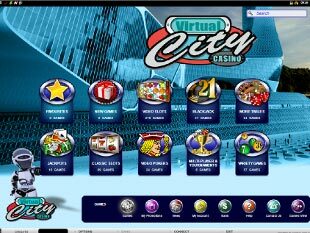 Virtual City Flash Casino presents such titles as Paysafecard, Skrill, Visa, MasterCard, Neteller, Visa Electron, Instant Banking, EntroPay, ecoPayz, Qiwi and more. Make sure their conditions are fair and convenient for you before making up your mind. By the bye, some options provide min deposit/max withdrawal sum limits. Mind this delicacy also. As you have noticed, this portal is not as clear as we would like it to be. That is why, an active customer support service is an irreplaceable thing here. In case there is ANYTHING you’d like to discuss, feel free to call at any provided phone number or send an email. Herewith, there is such an option to read FAQ and join Live Chat. The method of connection depends on your likings only.